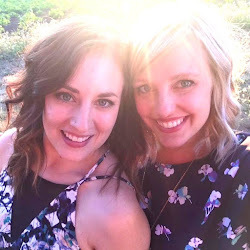 Katie, Jenna and I had a dream to get in really good shape this summer by training for a half marathon that Jenna's mom wants her to run next spring. Our runs started small (well, they're still small but that's not the point) and were a loop down 23rd and up 26th/Westover. 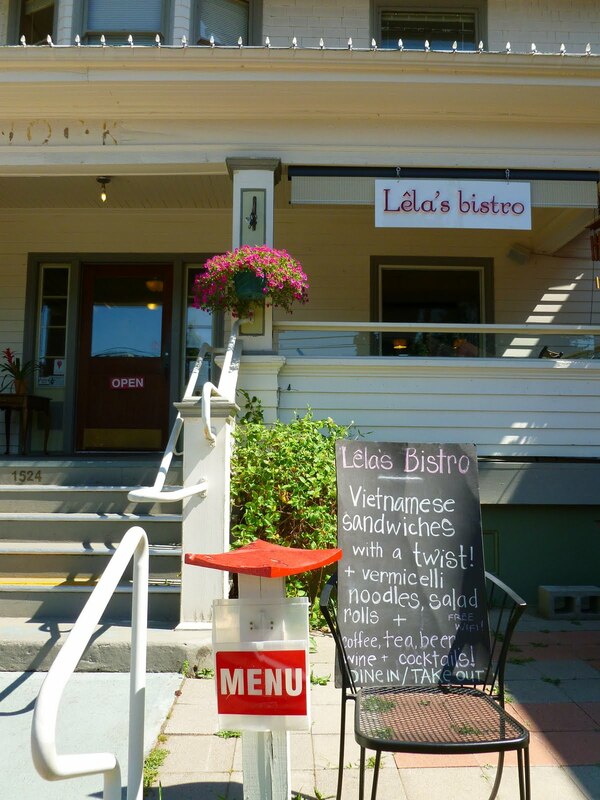 We first noticed Lela's Bistro prior to its grand opening and added it to our "must try" list on Katie's phone. We headed to Lela's the day before Katie's interview on More Good Day Oregon (promoting Dishcrawl) to prep and relax. Katie and I like to share when exploring a new restaurant so we opted to split two Banh Mi, Vietnamese sub style sandwiches. Lela's Banh Mi varieties are all created on 12" baguettes, with aioli, pickled carrots, cucumbers, onions and cilantro served with a side green salad and scallions with a sesame soy dressing. They start at only $4-quite a steal! While we were originally leaning towards the Pork Belly ($7), our waitress suggested we opt for the Pork Meatball "Xiu Mai" with ground pork, steamed in a light savory broth. The flavors of this sandwich were more mild than our other selection, but refreshing and delicious. Our second sandwich was Beef Bulgogi with Kim Chi, a Korean style marinated beef with housemade Kim Chi (slightly spicy, flavorful pickled cabbage, served in lieu of picked carrots). This sandwich was probably our favorite, though they were both great. The beef was really flavorful and tender! Based on a recommendation from a Portland Monthly Eat Beat article stating that Lela's homemade sodas rivaled that of Pok Pok's drinking vinegars, we both ordered the Lychee Raspberry Fizz which were really unique and light. To make a great lunch even better, we were able to enjoy our sandwiches and sodas on the patio, in rocking chairs, while doing some people watching. Check out their whole menu here and follow them on twitter at @LeLasBistro .